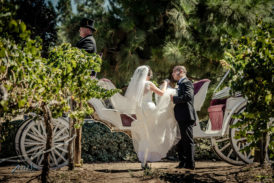 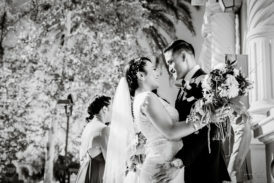 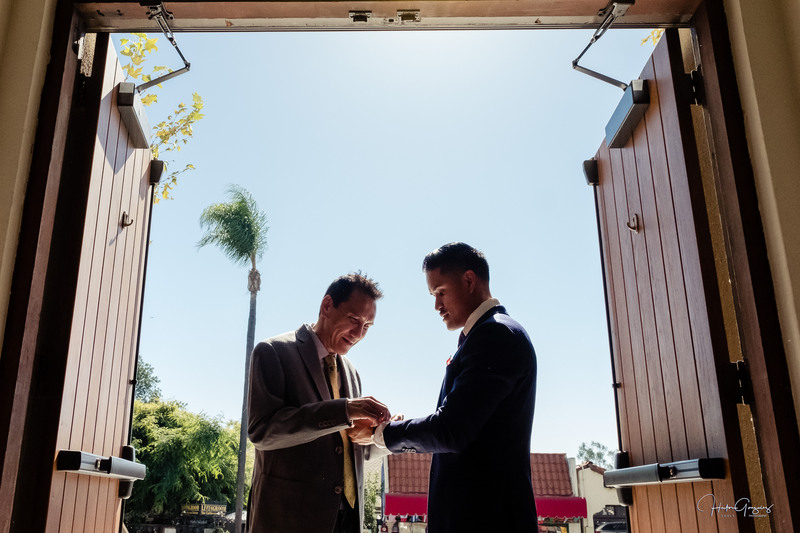 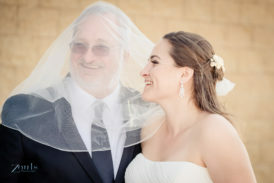 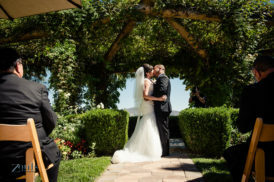 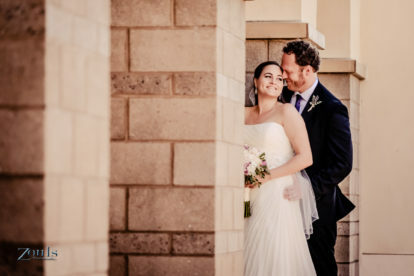 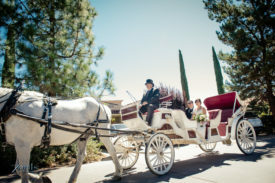 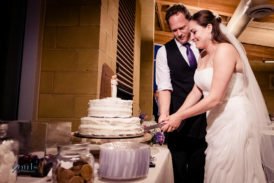 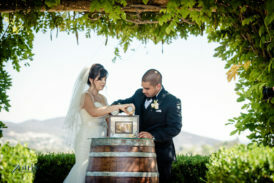 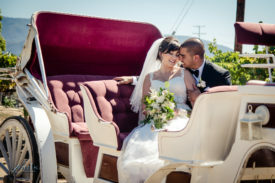 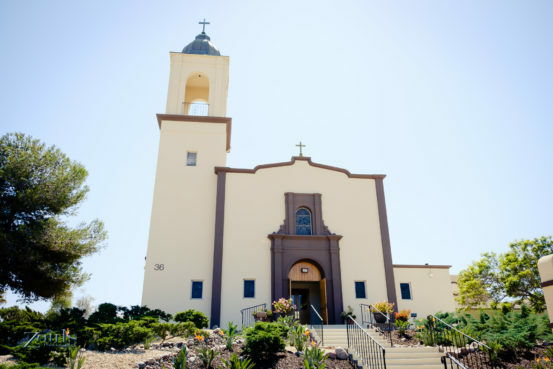 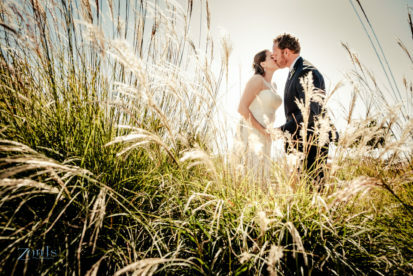 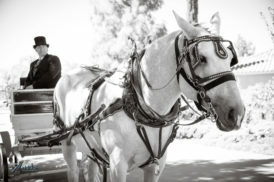 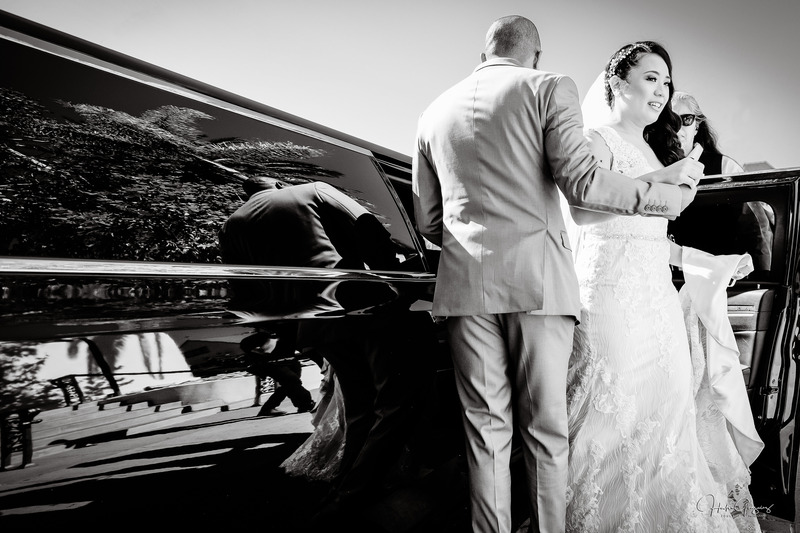 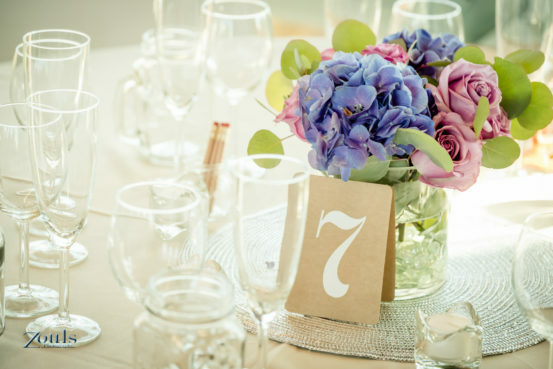 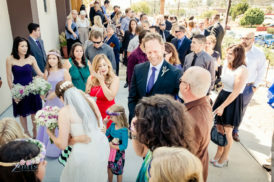 Alexis and Scott’s wedding took place on a beautiful warm, sunny day in the Bonita Golf Course, Chula Vista. 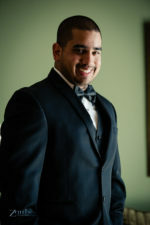 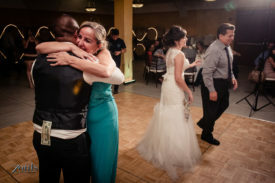 It could not have gone any better, family and friends made this wedding a big party. 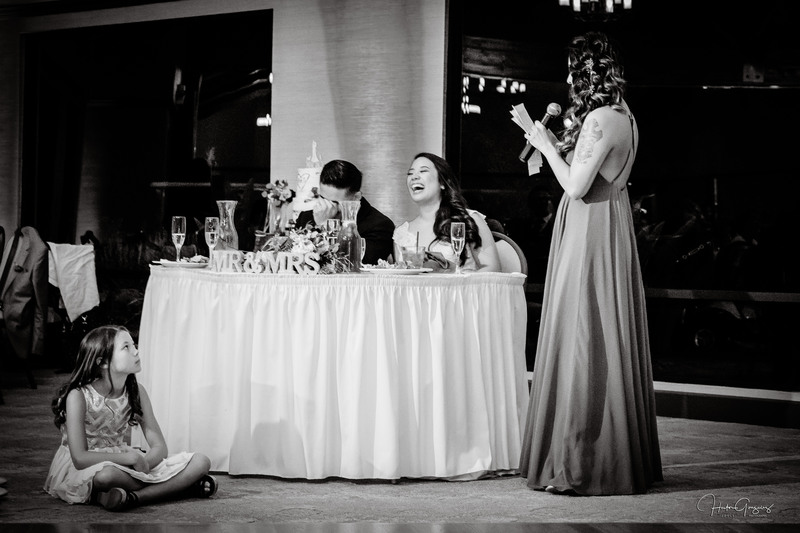 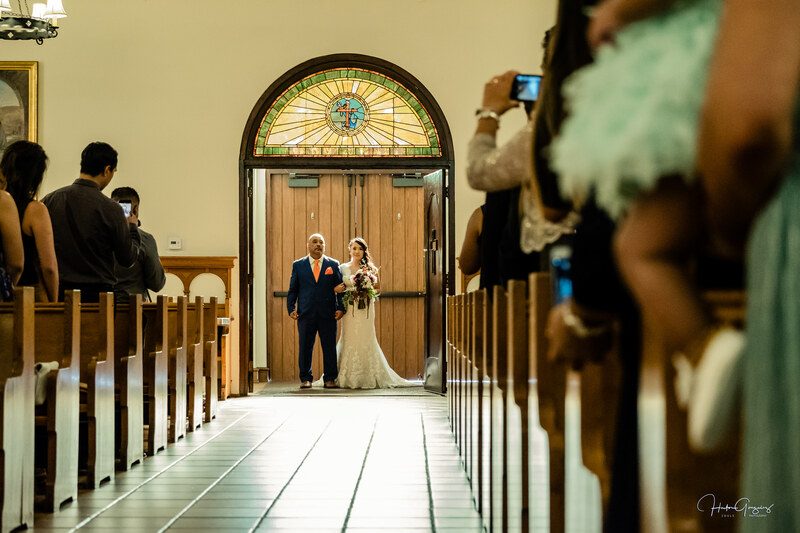 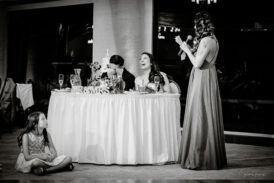 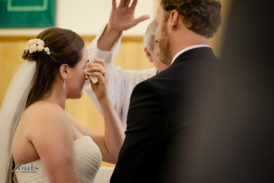 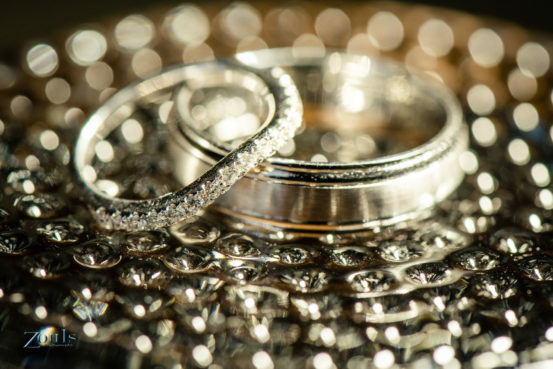 Celebrating with emotions, tears, laughter and love; leaving the couple with a great memory. 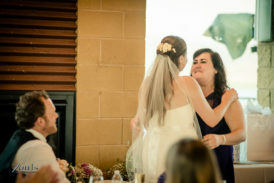 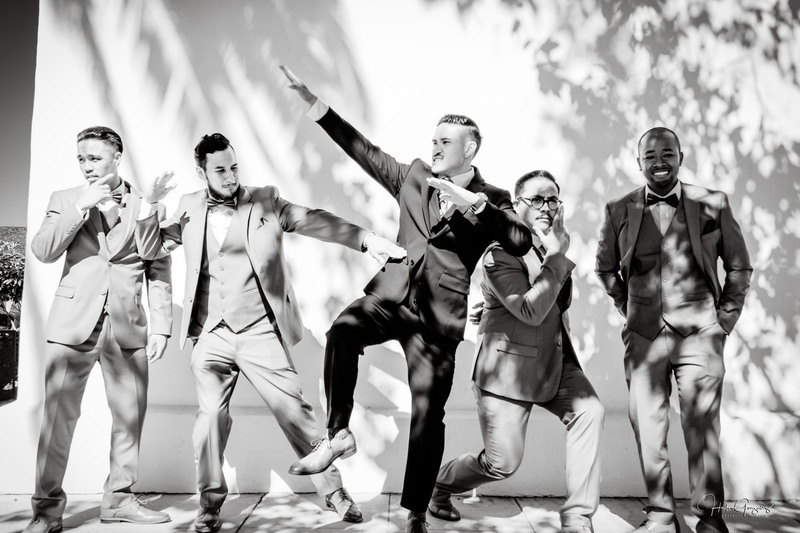 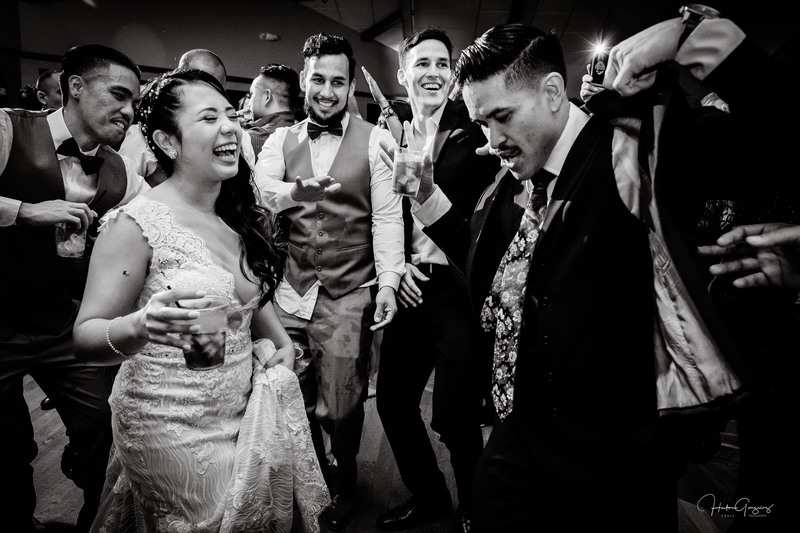 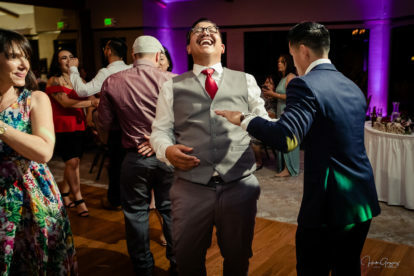 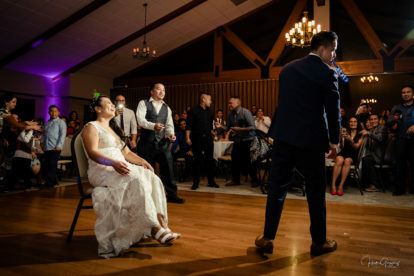 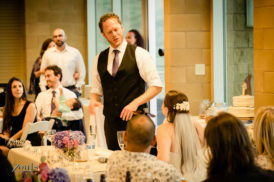 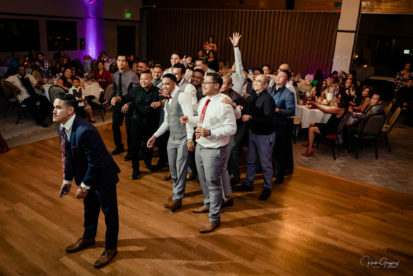 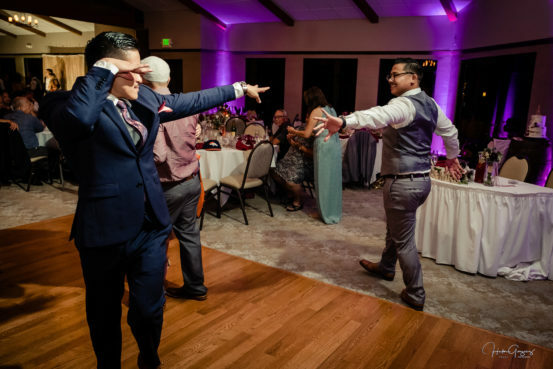 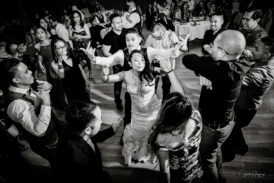 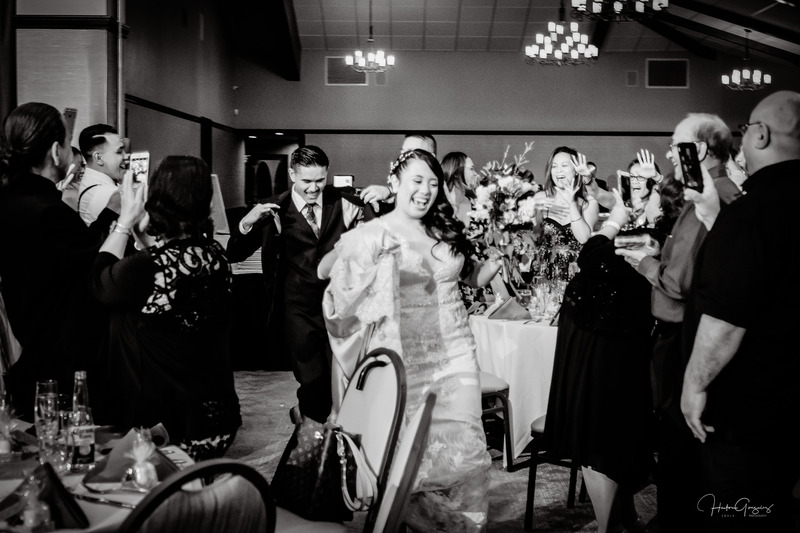 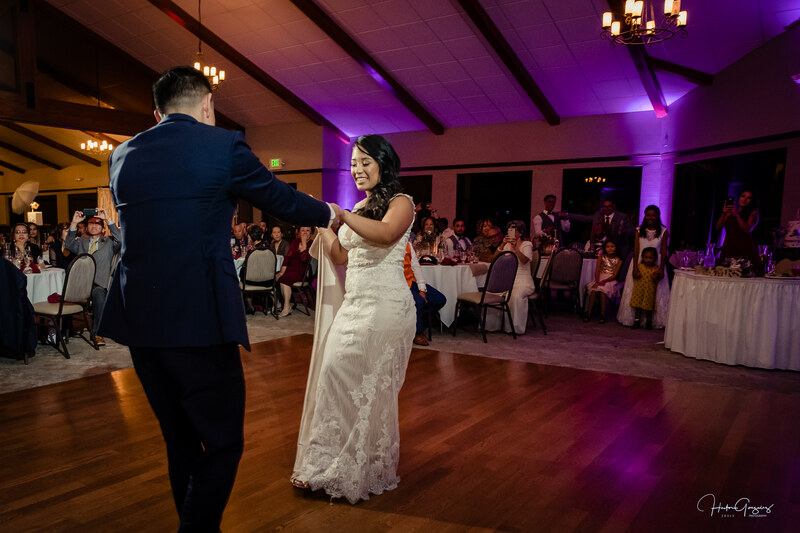 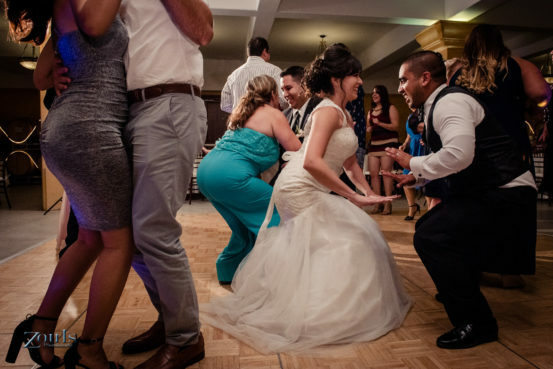 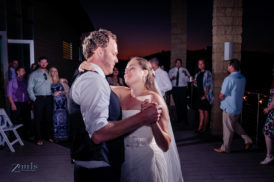 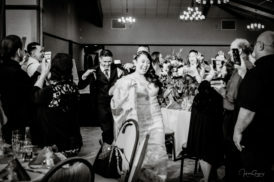 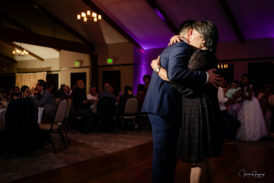 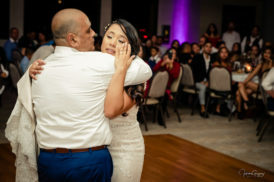 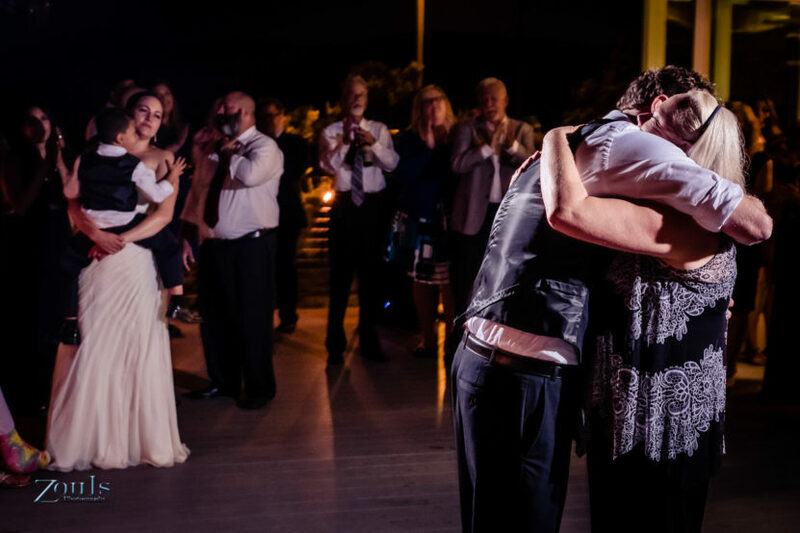 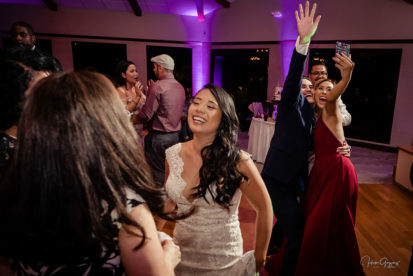 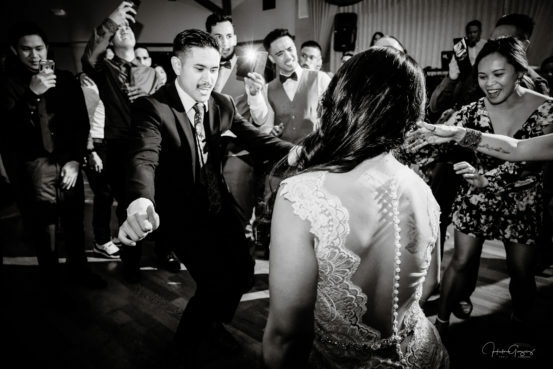 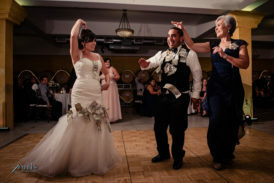 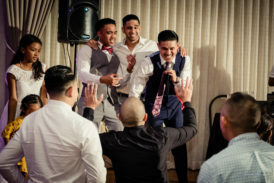 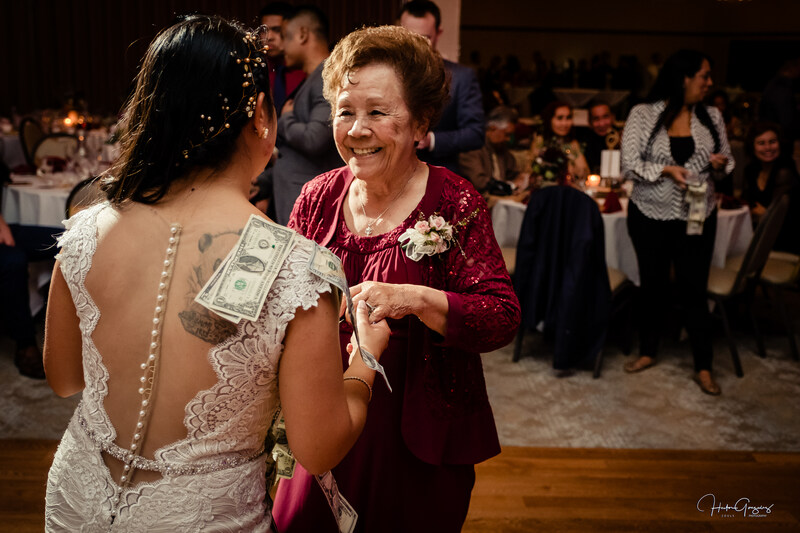 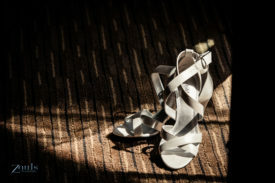 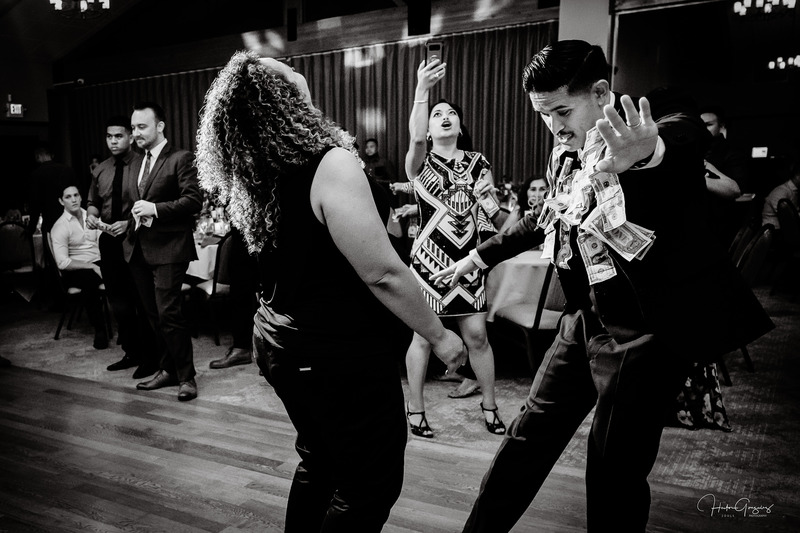 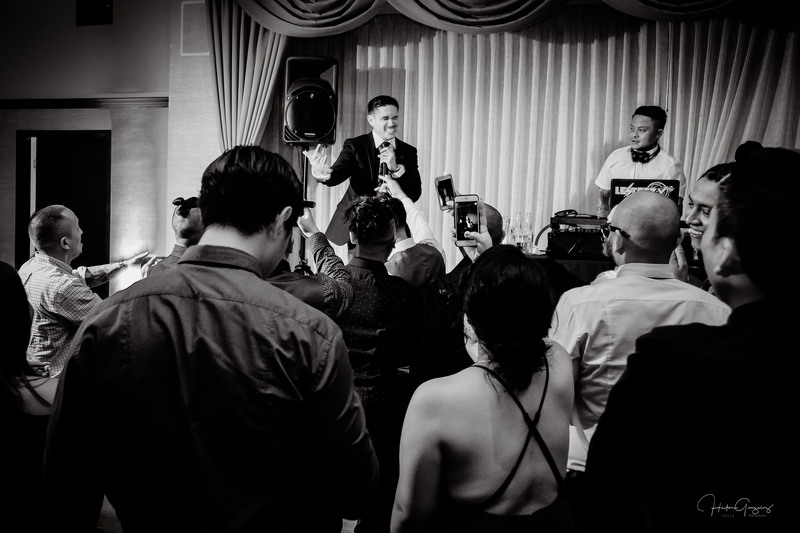 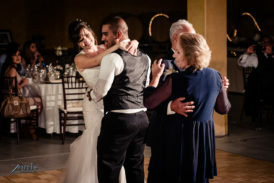 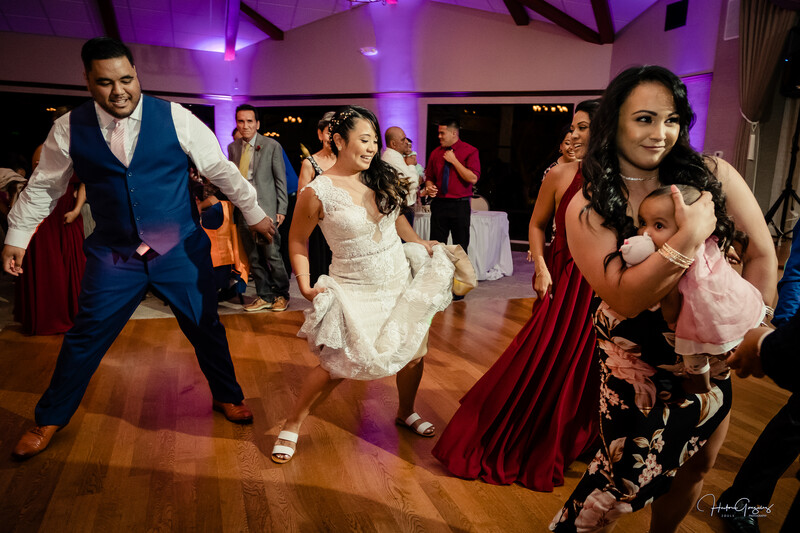 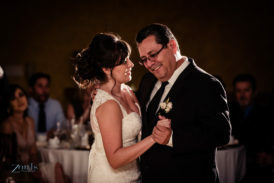 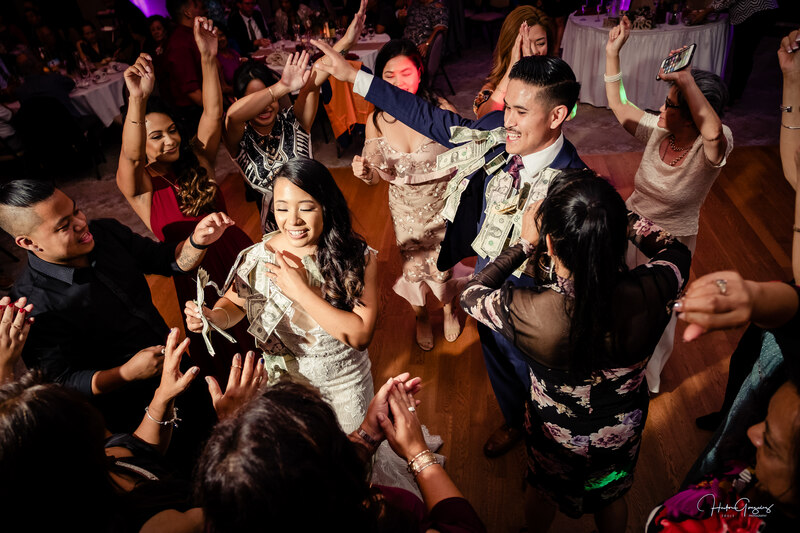 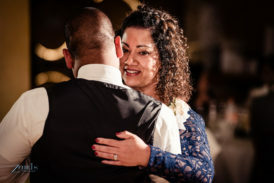 This wedding was more like a party, I mean everyone could not stop dancing, and giving Scott and Alexis more energy to move their bodies to all rhythms of music, it was the perfect gift, because they love to dance. 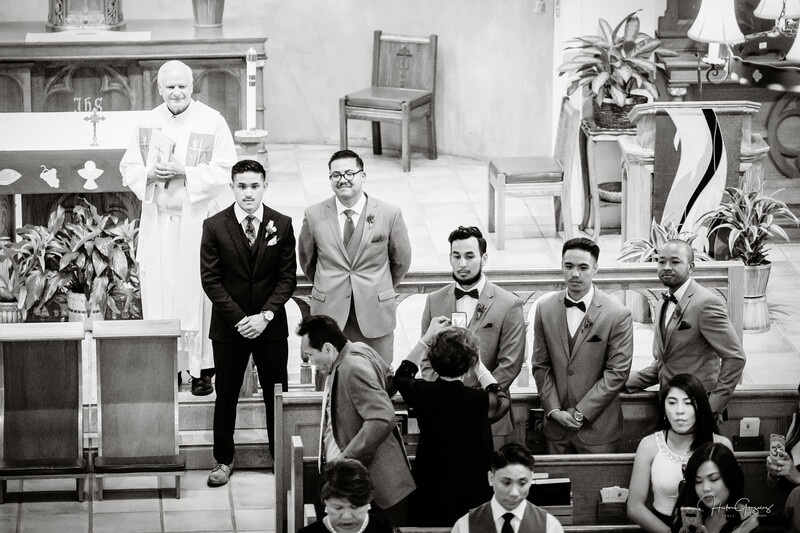 Thank you for trusting me for the second time, it was an honor to be a part of this celebration. 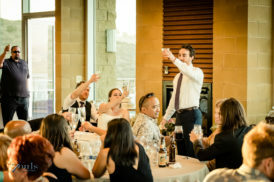 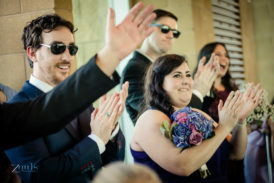 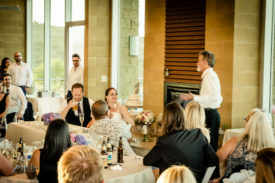 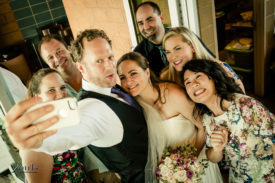 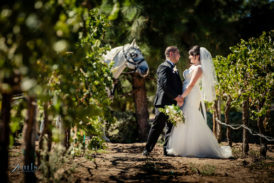 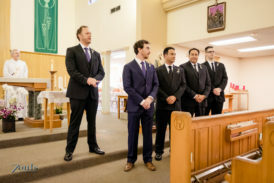 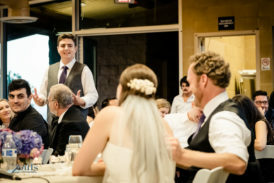 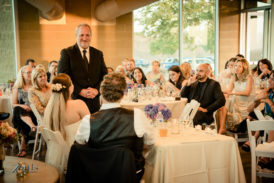 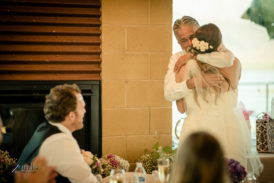 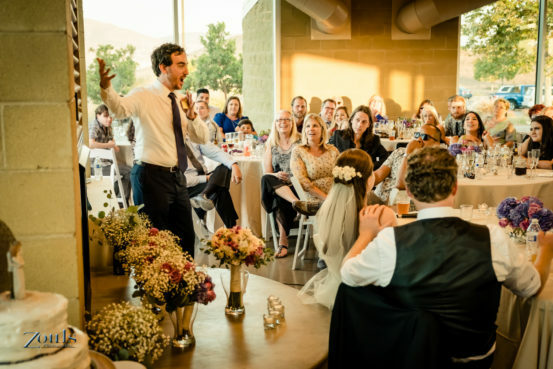 Adrienne and Matt met attending a friends wedding and look at them now! 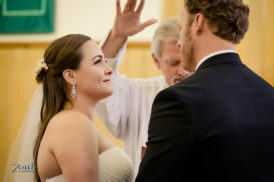 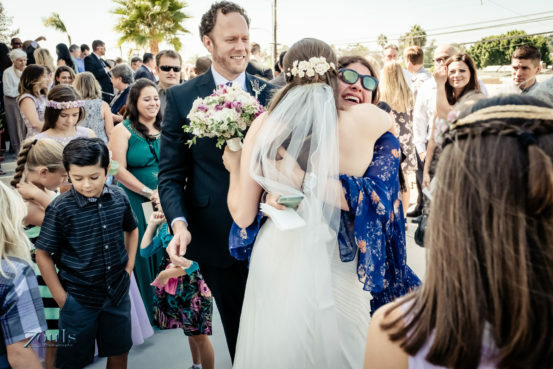 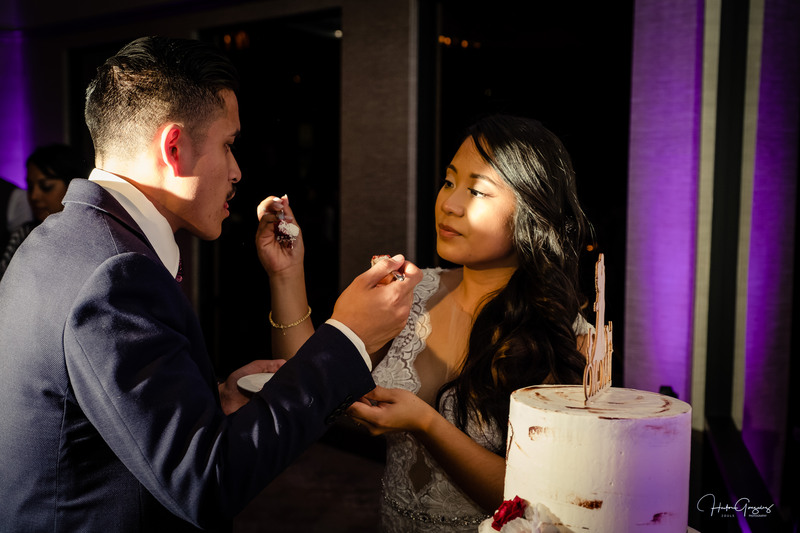 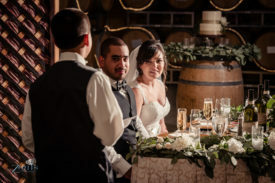 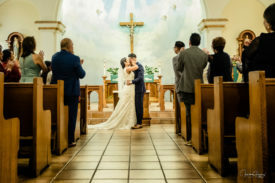 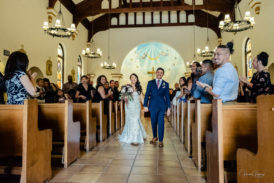 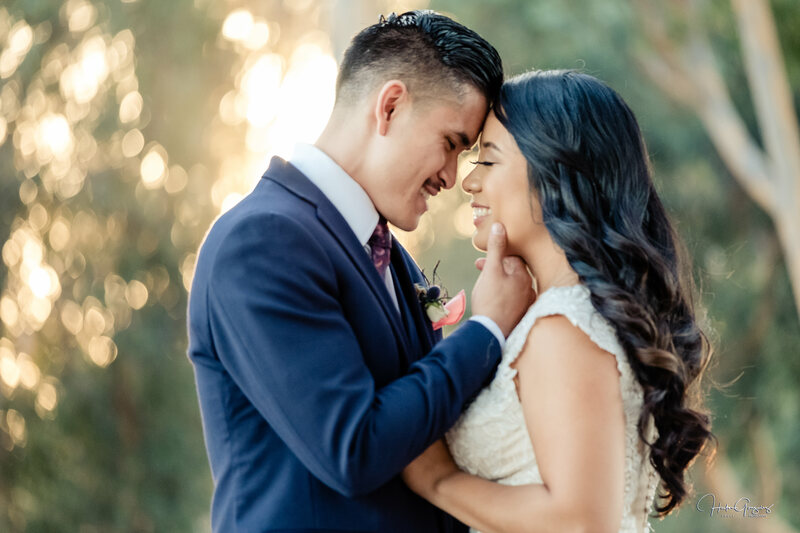 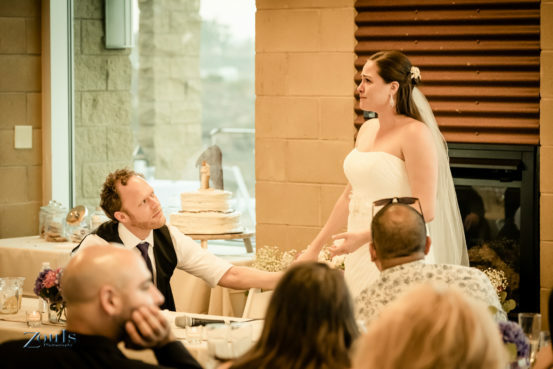 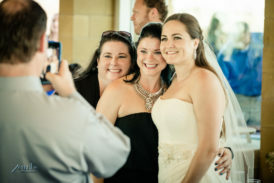 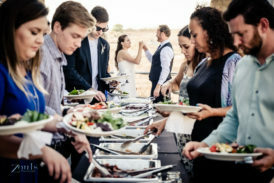 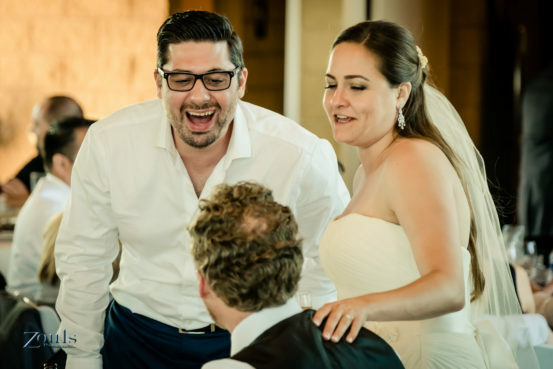 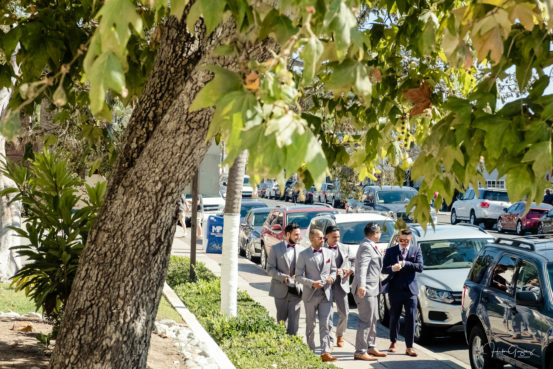 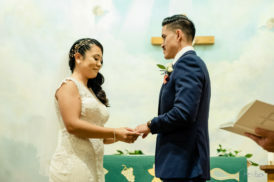 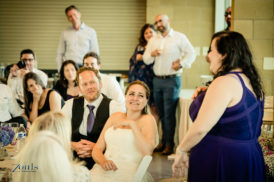 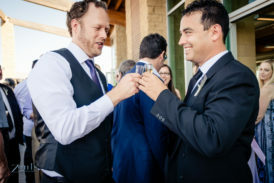 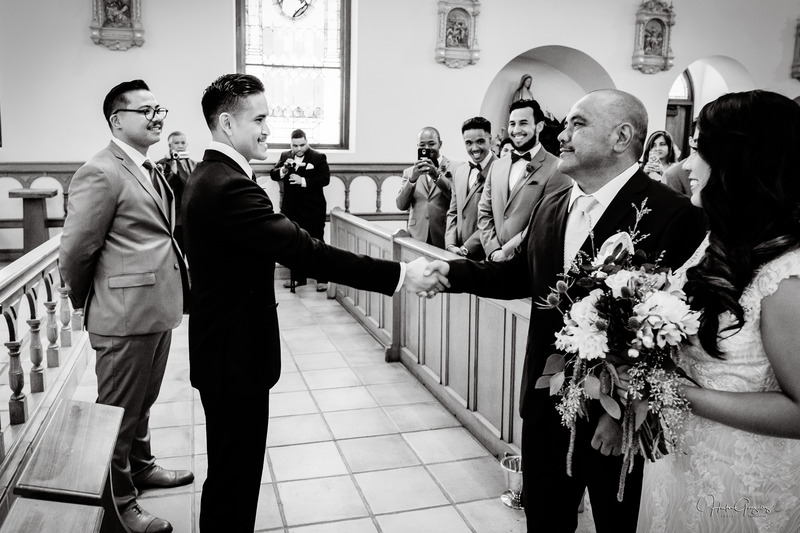 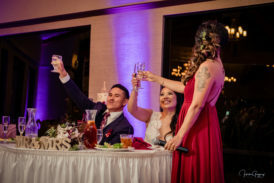 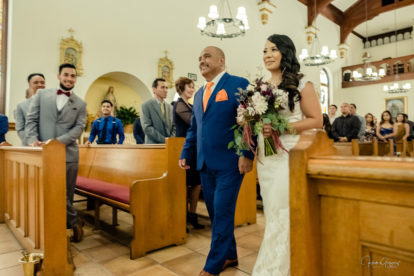 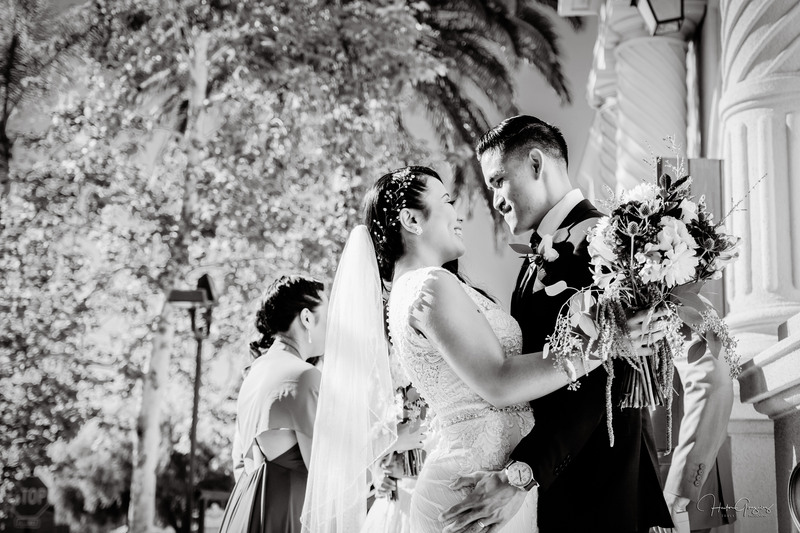 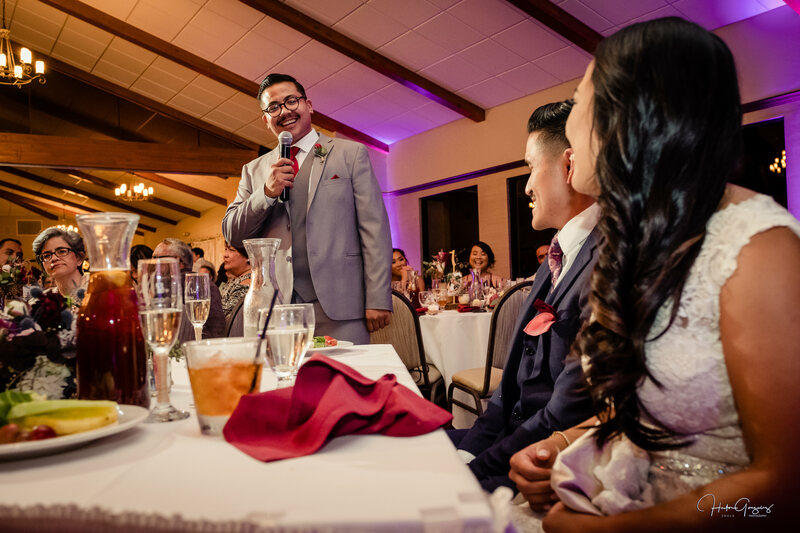 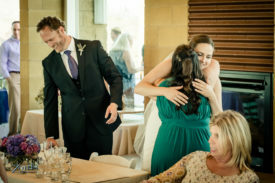 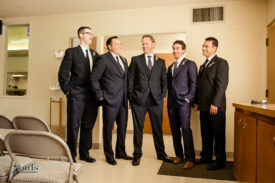 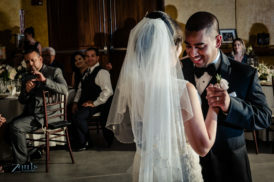 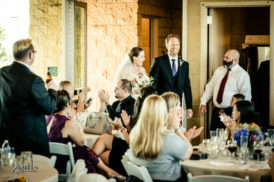 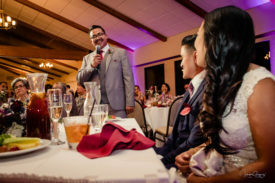 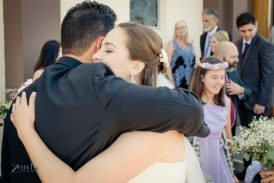 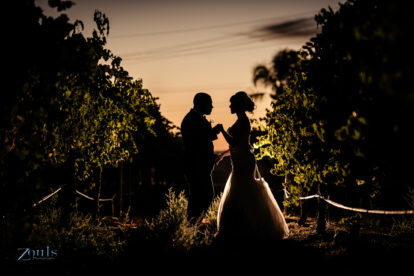 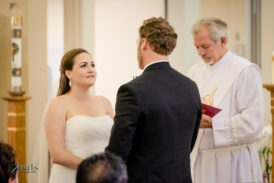 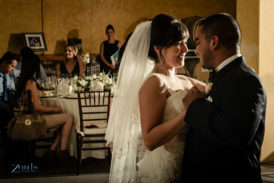 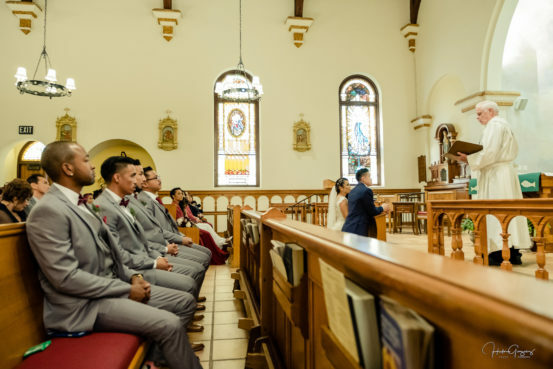 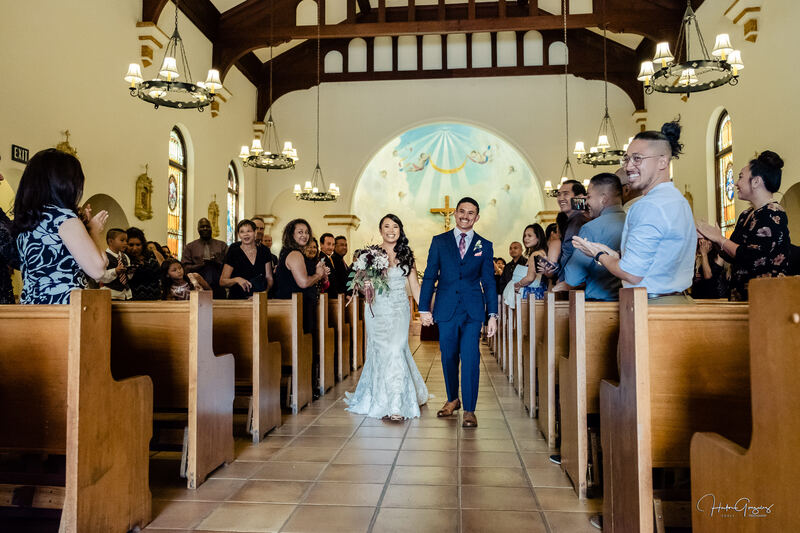 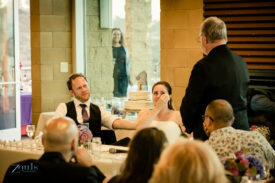 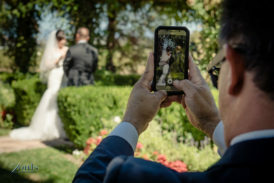 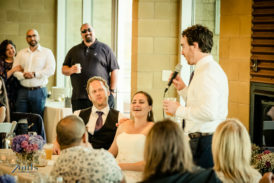 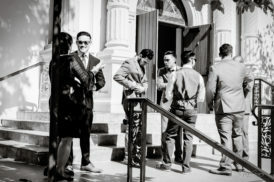 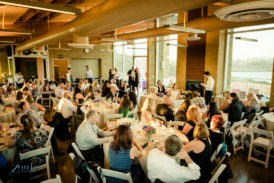 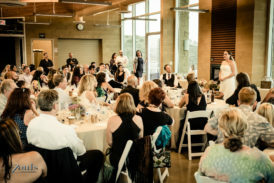 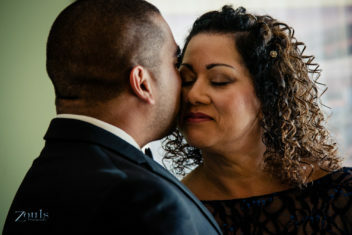 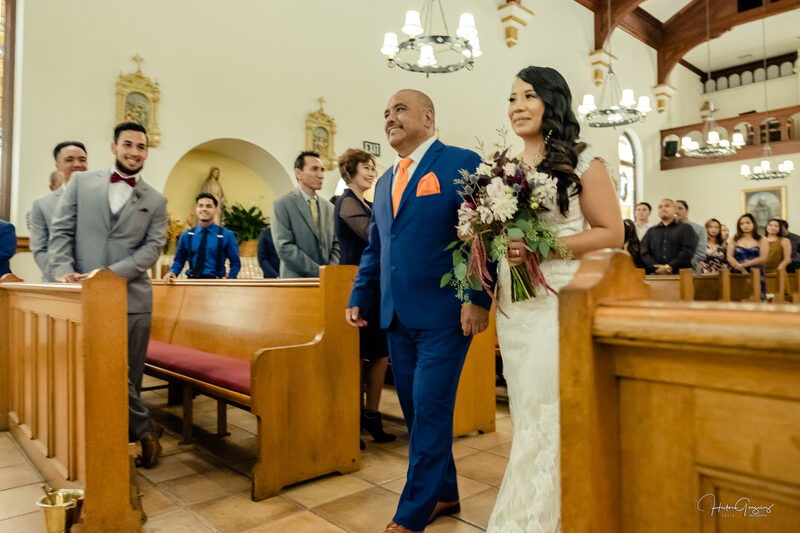 They could not keep their eyes away from each other on the day of their own wedding at Sweetwater Regional Summit Park in Chula Vista. 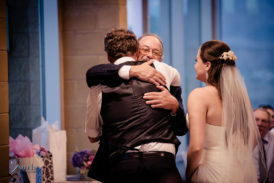 Indeed a very Special moment in their live’s as they were surrounded by their friends and family. 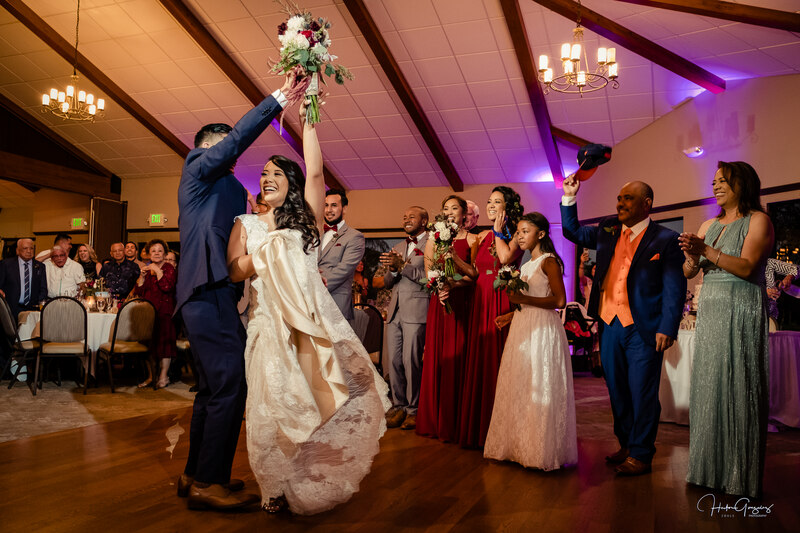 All celebrating their love and the beginning of new journey as husband and wife. 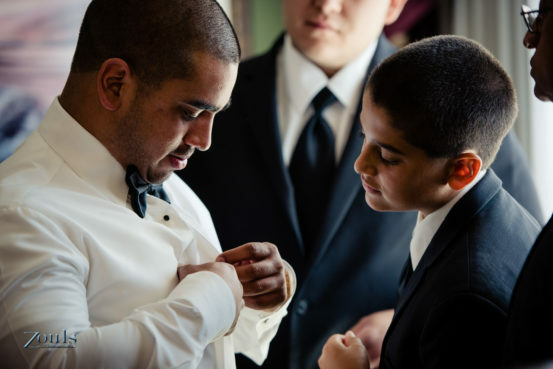 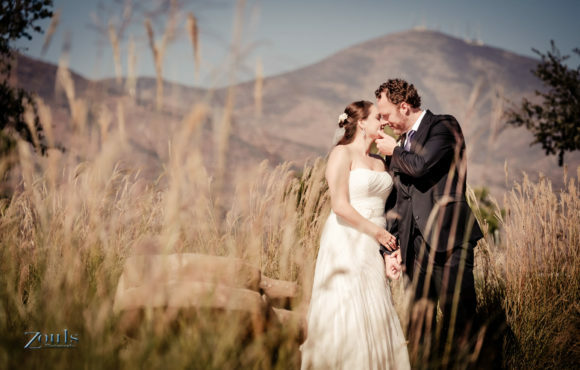 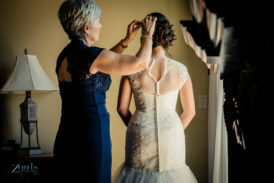 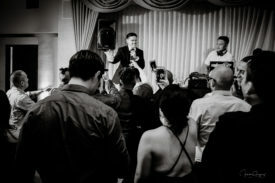 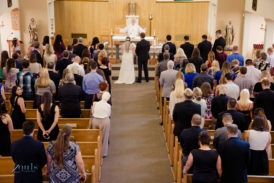 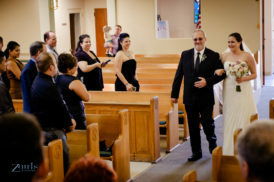 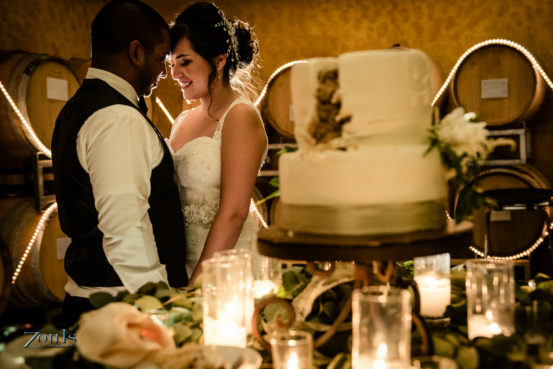 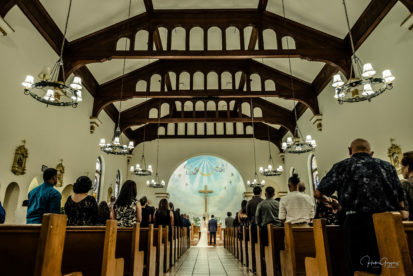 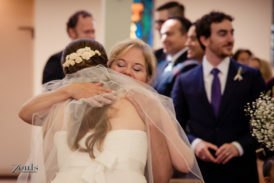 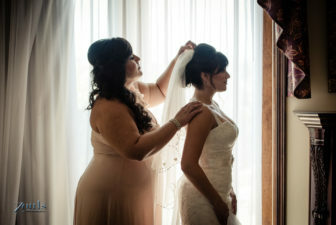 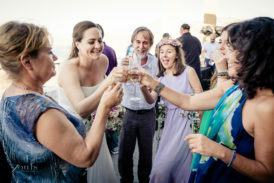 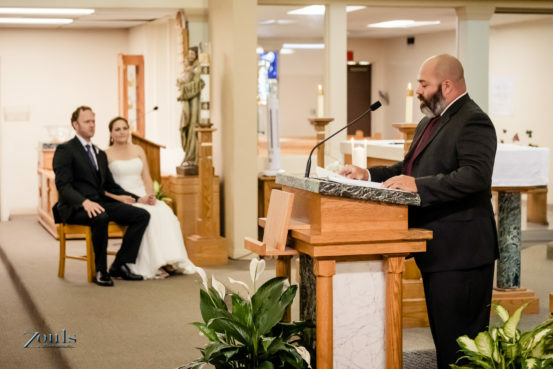 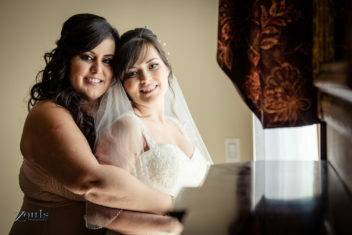 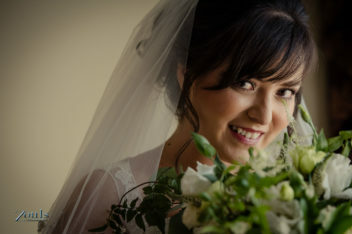 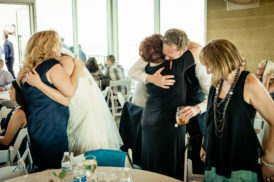 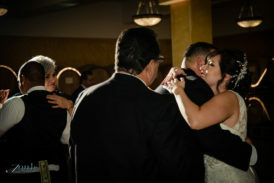 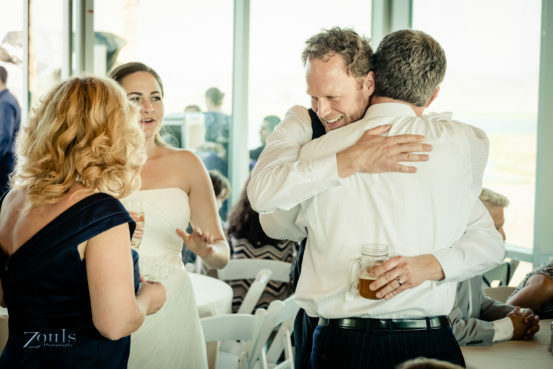 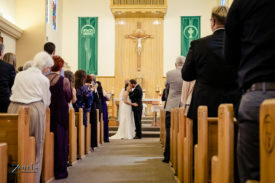 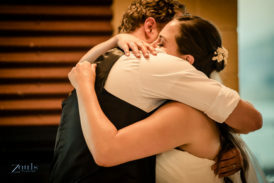 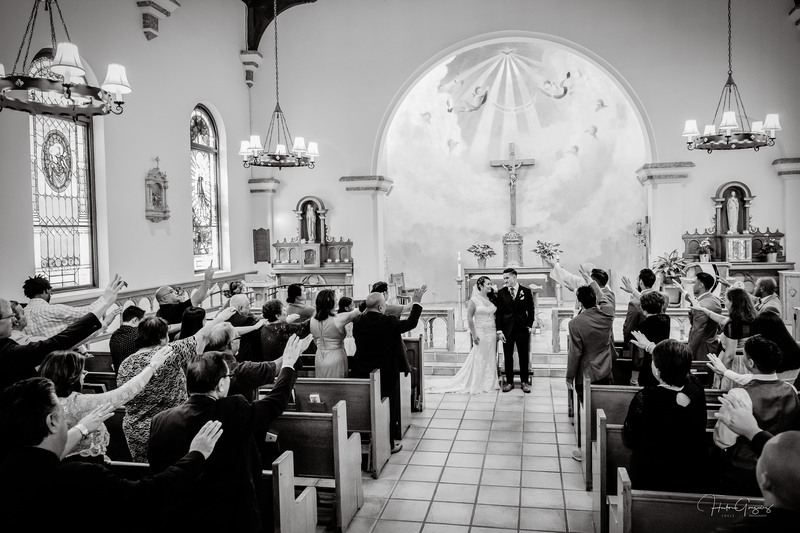 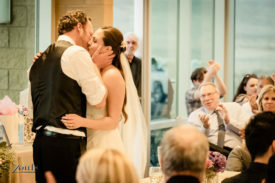 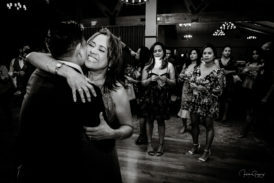 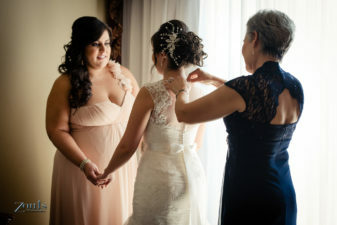 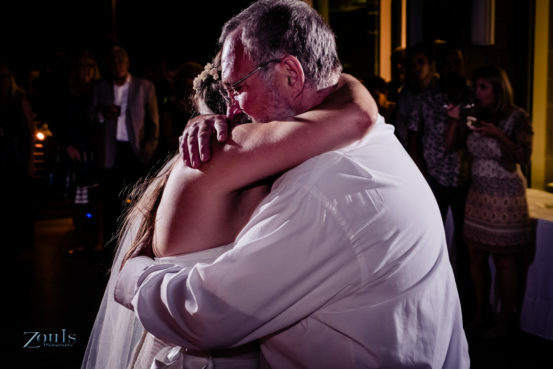 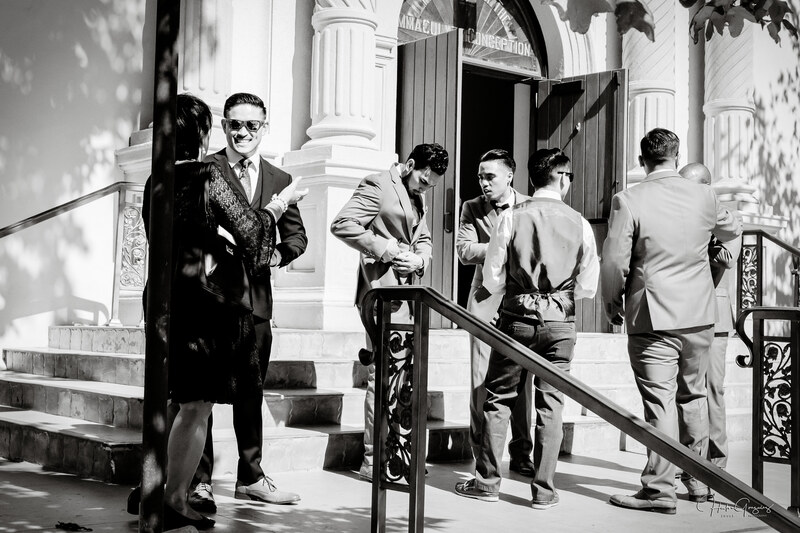 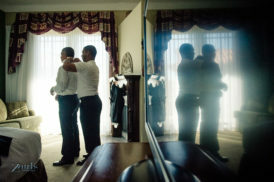 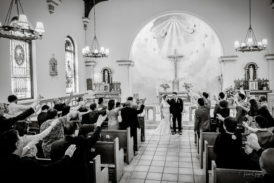 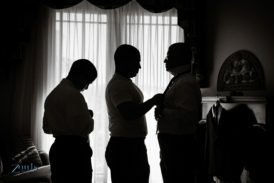 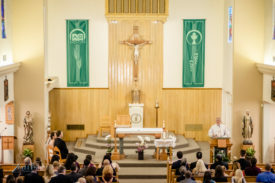 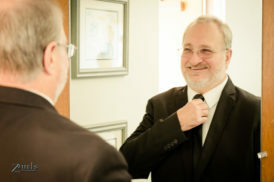 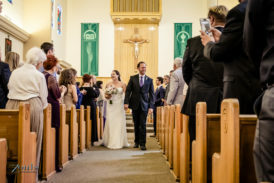 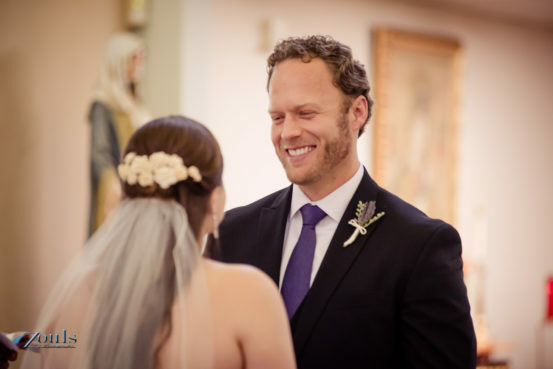 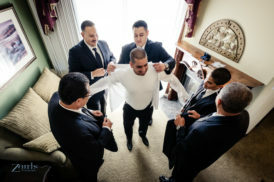 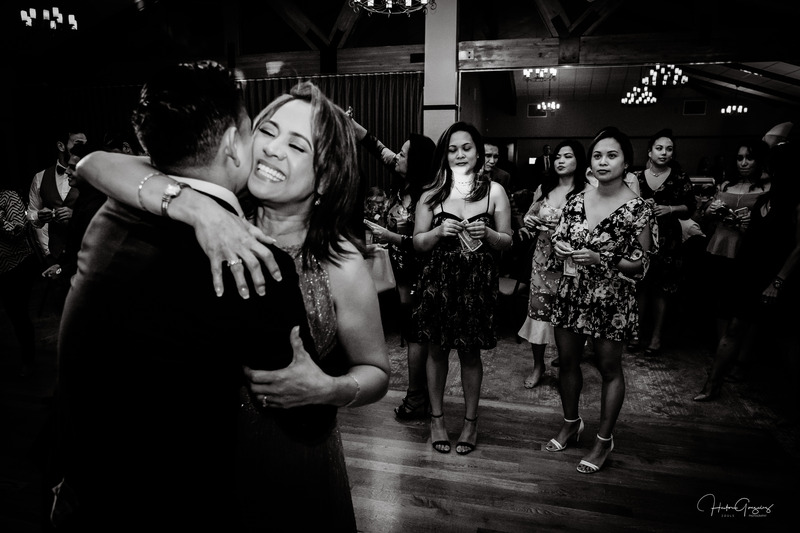 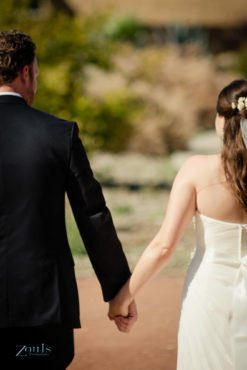 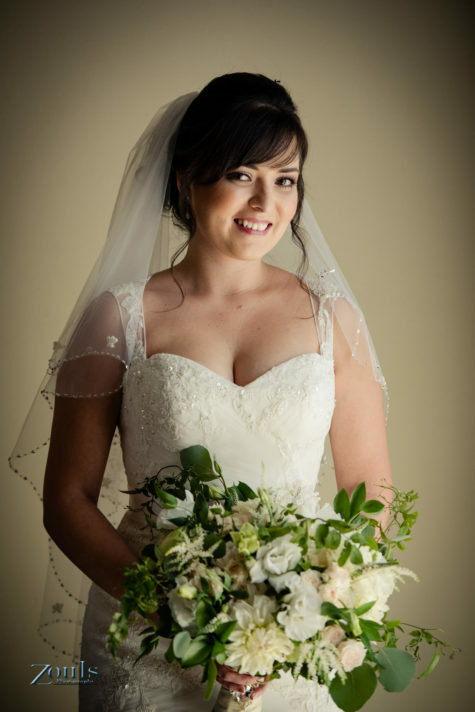 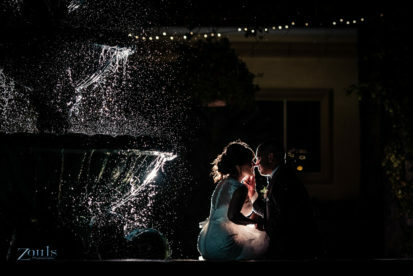 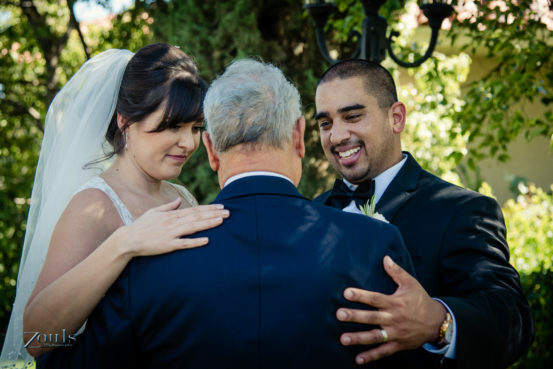 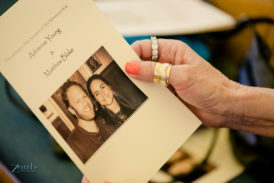 This was a Wedding of smiles, hugs and emotional words that reached all who attended. 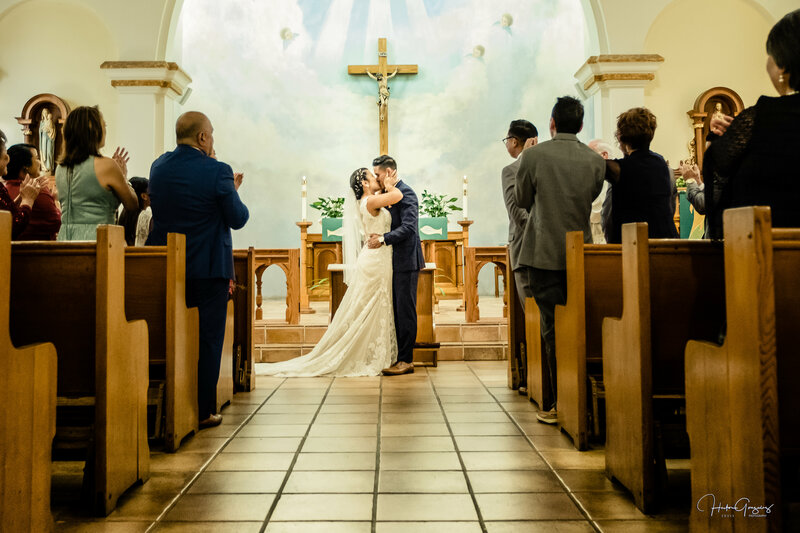 Awesome beginning. 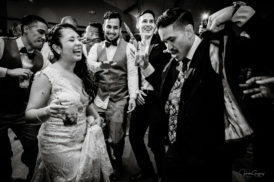 Enjoy some of their moments.